ES sales overseas via France. On July 26, our website was reopened. Purity, sureness, beauty, love, courage, wisdom, rationality, intelligence, refinement and harmony of all as the knowledge of norm, endeavoring for the best, believing in unlimited possibility of human being with high esteem. A French site is from this. 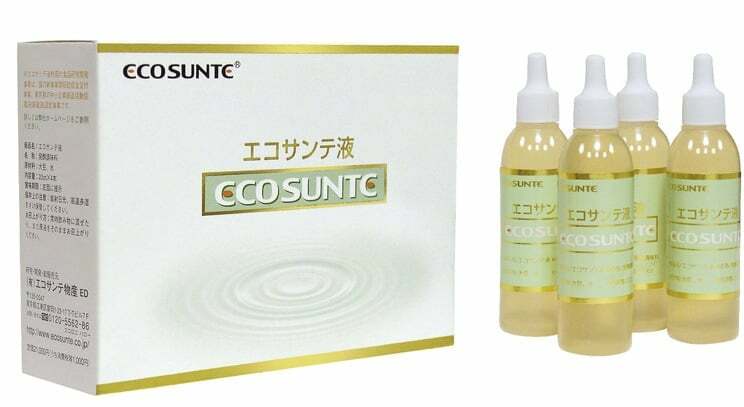 Copyright©Ecosunte Co., Ltd. All Rights Reserved.